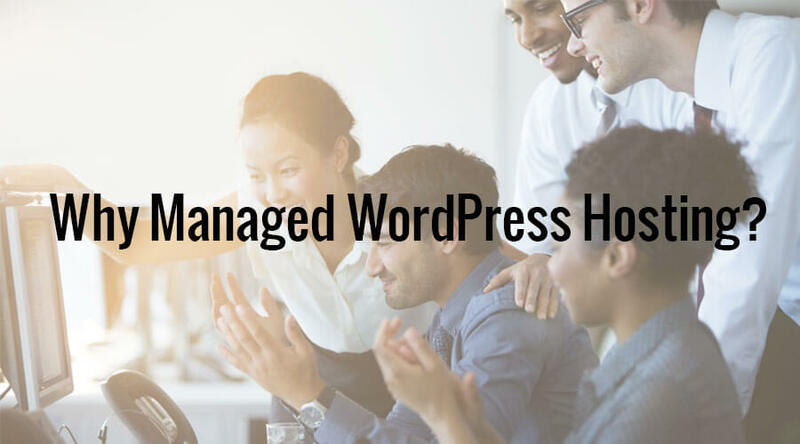 Today, dozens of companies claim to offer “managed WordPress hosting.” But what exactly do they manage for you? Liquid Web is delivering unique features for mission-critical WordPress sites that go far beyond what other hosts are delivering today. 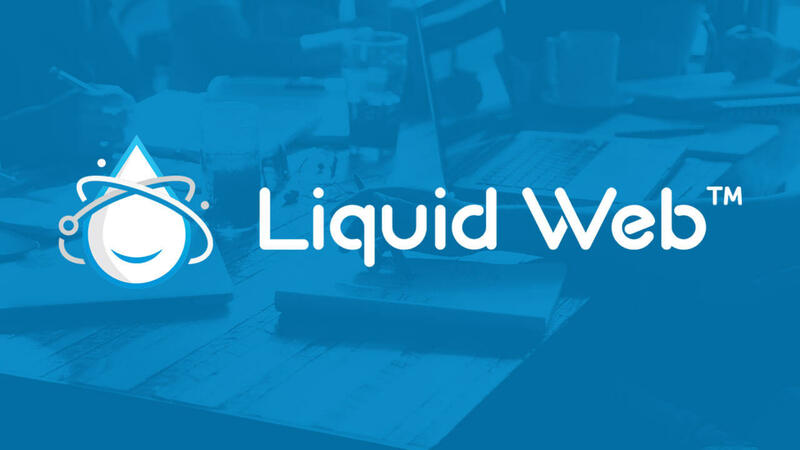 Liquid Web’s Managed WordPress product offers customer service, security, and speed, like everyone else. What sets them apart are the problems they’re focused on solving — updating your plugins for you automatically, resizing your images automatically, making WooCommerce sites load faster, and syncing your staging and production environments — while you edit both of them. These aren’t technical problems, they’re business problems. And it’s why Liquid Web is fast becoming the best choice for mission-critical online business sites. StudioPress Sites is an all-in-one website builder that combines the flexibility of WordPress with blazing fast hosting and friendly support. 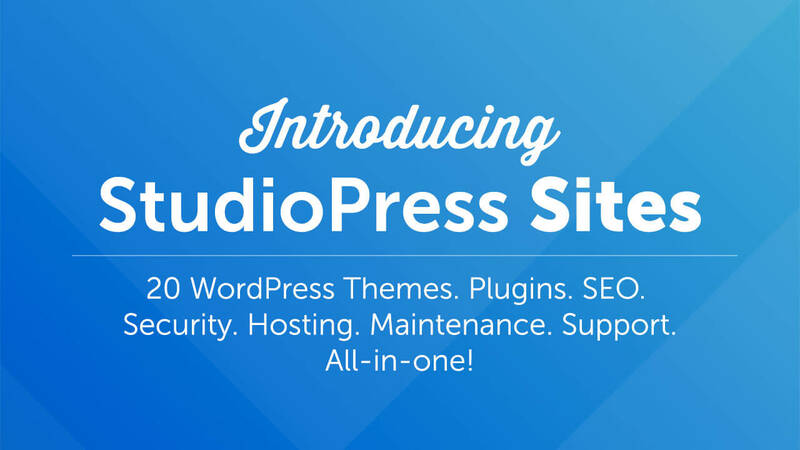 If you’re overwhelmed by the climbing costs of running a WordPress website, or are tired of spending hours installing WordPress, finding themes and plugins via trial-and-error, StudioPress Sites is for you! It’s the perfect all-in-one solution for busy entrepreneurs who want to focus on running their business — not their website. Why is managed WordPress hosting so much better than cheaper shared hosting plans? It’s well worth spending a little extra to gain a partner who will handle your site’s speed, security, and updates so you can spend your time making your site great. Here’s why we recommend managed WordPress hosting.